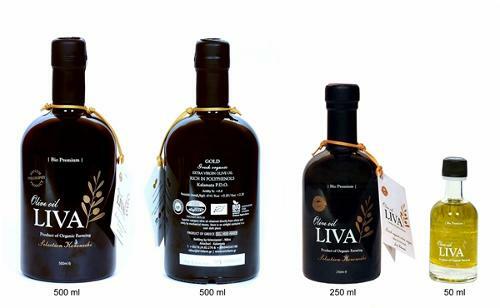 ABALI FOREIGN TRADE CO, Olive oil, Virgin Olive Oil, Pure Olive Oil, on EUROPAGES. ABALI FOREIGN TRADE CO. is a young, energetic company focused on producing and trading of high quality olive oil under OLIMARE brand in Turkey Our headquarters are located in Istanbul, with our production facilities settled in the city of Antakya (Antioch), southern Anatolia. 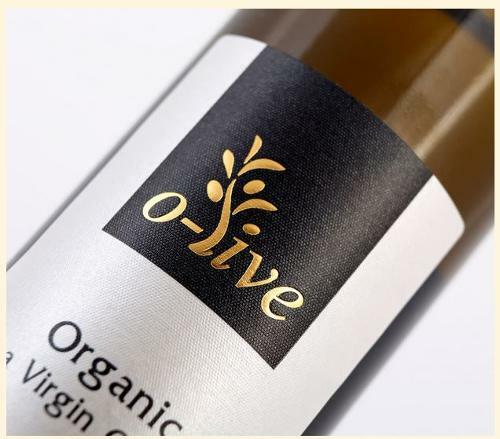 Our product is pure olive oil in its most natural state, pressed and prepared without any further treatment. The process combines the benefits of the traditional methodology with the upmost contemporary concern for food hygiene, and nutritional value. The production is packaged in various sized glass bottles and is aimed for both local and international markets; particularly on spots where authentic, natural home-made products are favored. Our olive groves are located in southern Anatolia, Mediterranean coast where olive cultivation goes back to thousands of years. 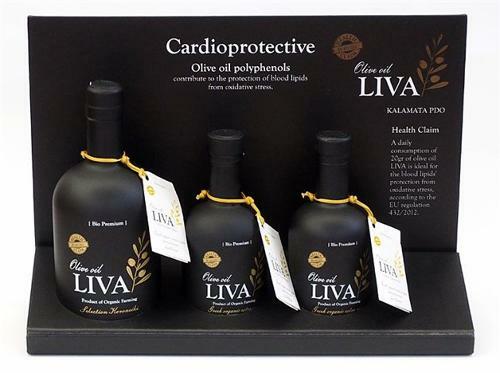 Because of this location advantage, we can procure one of the best olive oil produced in the Mediterranean region.